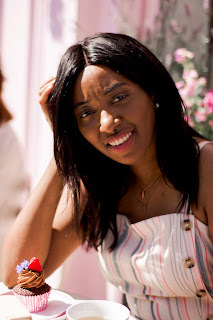 I have been a fan of 7th Heaven Face Mask for an extremely long time I just love the fact that they have a mask for a wide range of skin issues and skin types. 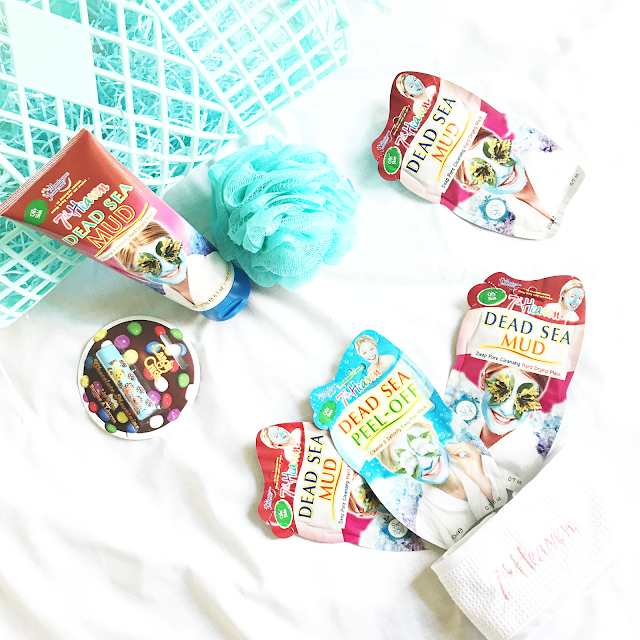 When it comes to pamper evenings I have managed to keep pretty stocked up with there mask. I think it was April that I tried the Dead Sea Mud Mask* for the first time and I loved it so much that it made its way to my favourites. This year 7th Heaven is celebrating their 20th anniversary of their Dead Sea Mud Mask. The mask is a deep cleansing mineral rich poor cleansing mask that is made for oily skin. 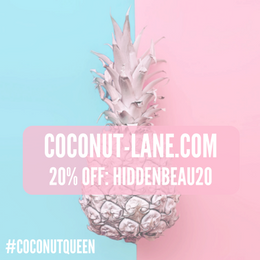 During the summer time my skin tends to get extremely oily and this mask is great for preventing blemishes, keeping the skin extremely clean and preventing or reducing the appearance of uneven skin. 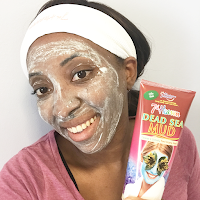 The Dead Sea Mud Mask key ingredients are Dead Sea Salt, Seaweed and Lavender and another plus is that its animal cruelty free as well as Vegetarian Society approved. Like most of my pamper evenings I like to have a warm bath first then I apply the face mask to my face after. Each sachet has such a generous amount you can put on a thick layer of the mask or put on a thinner layer like what I tend to do in the evening because I tend to sit and watch one of my favourite shows with my mask on so its just easier to wash off before going to bed. The mask dried quite hard in 3-5 minutes but it might take longer if your doing a thicker layer. After washing it off my skin looked really clean and was extremely smooth and soft. Another thing I like about the Dead Sea Hard Drying Mask is the scent it just has this spa like scent that relaxes you not sure if its the lavender but its a scent I just cant get enough of. 7th Heaven has also also added a peel off mask to the Dead Sea Range which is designed to purify skin and like the hard drying mask it is recommended that you use it weekly. Another recommendation is that you keep it on for 25 minutes which is quite common with peel off mask and instead of lavender it has chamomile in it with all the other ingredients being the same. 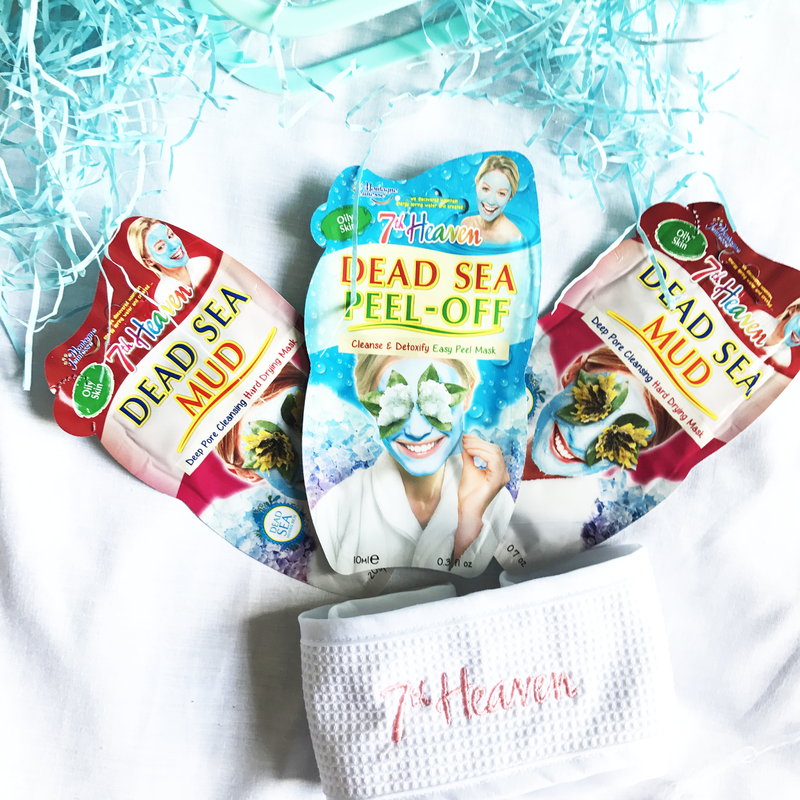 I just love 7th Heaven Mask and the Dead Sea Mud Mask will always be a permanent favourite. Have you tried 7th Heaven's Dead Sea Mud Mask or any of their other mask? What's your favourite 7th Heaven Mask? I used to use this stuff all the time! I actually didn't realise it was still going. I'll have to keep an eye out for the 7th heaven edition! 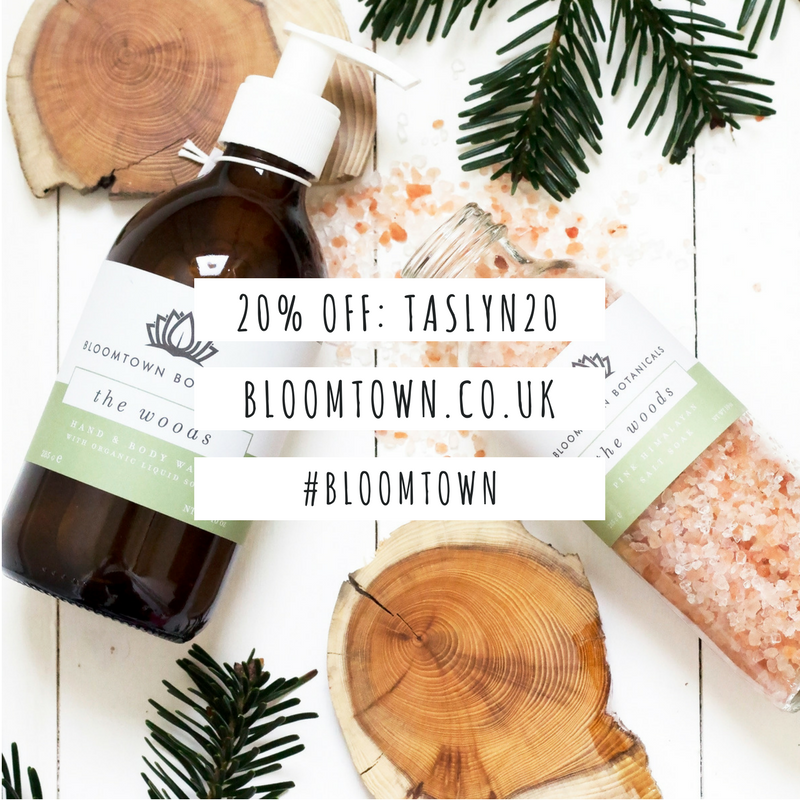 I think I definitely need a pamper evening, and these look like a great addition! You should definitely give them a try their mask are so affordable yet such great quality. Never heard of this brand before. Would love to try it. Sounds like a great mask. Ooh I haven't done a face mask in ages! Will go and get one this week! 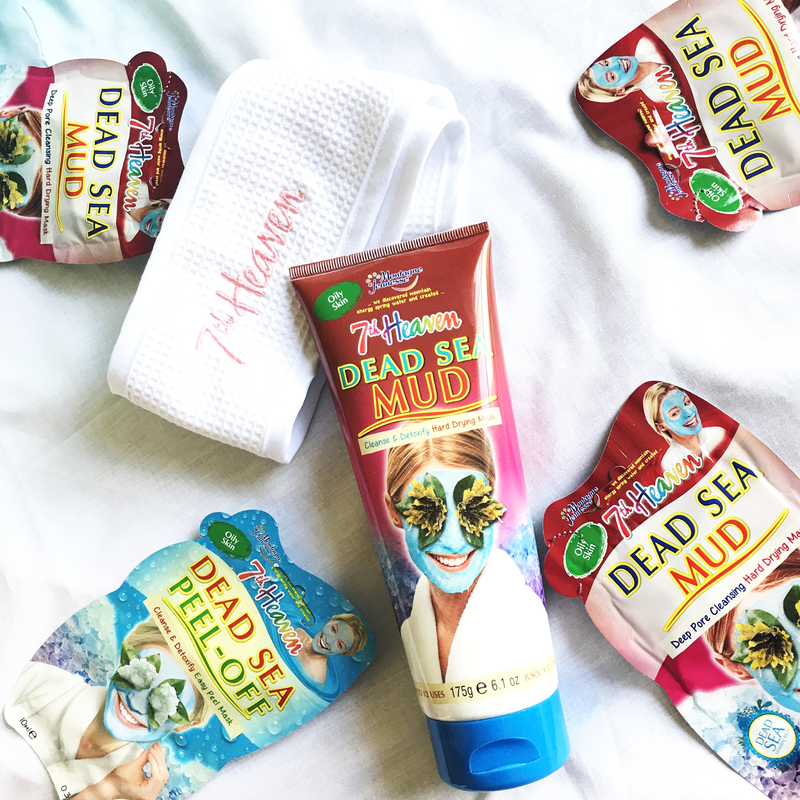 Dead sea mask is the first mask I have ever tried and it is still the one I love the most!